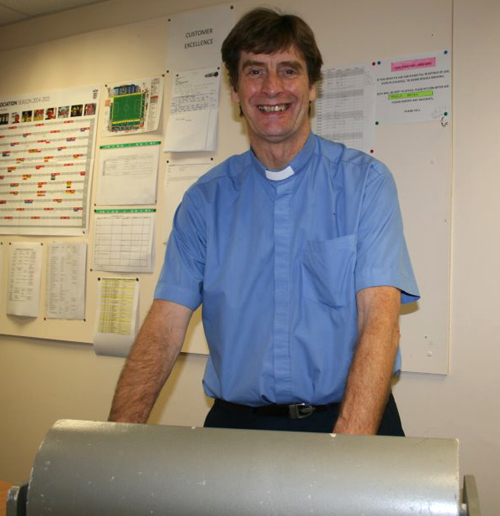 Thanks to Carlisle United Club Chaplain for making this month’s draw! The following 10 people are finalists in our next car draw sponsored by Border Hyundai, Kingstown, Carlisle. The following 10 people have been selected for our next car draw which will take place during September at Brunton Park. They will receive postal notification once the date is confirmed. 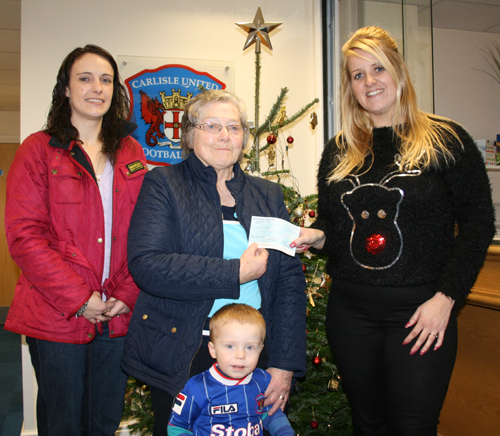 Congratulations to Keith Johnston from Carlisle, winner of the Dacia Sandero in our latest car draw.